Discussion in 'New Members' started by Mlrwerks, Oct 21, 2010. I joined TW a couple months ago, but have been lax in introducing myself. 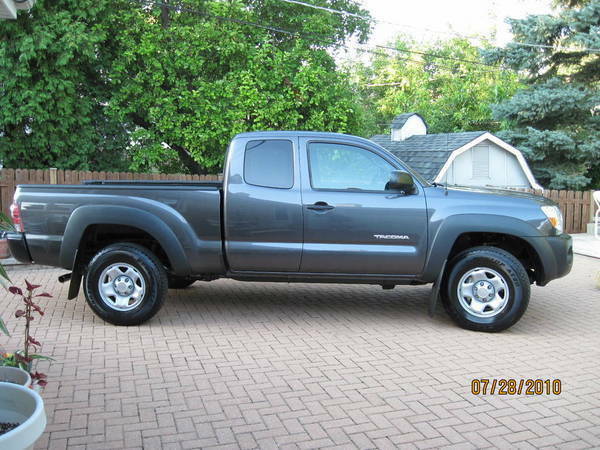 Purchased a '10 Access Cab on 7/28. Came off 15 years of a 1995 Ford Ranger, 2wd, 4cyl. manual trans. as I woud have been a much better informed buyer. Welcome to the site, when you have a chance post some pics. 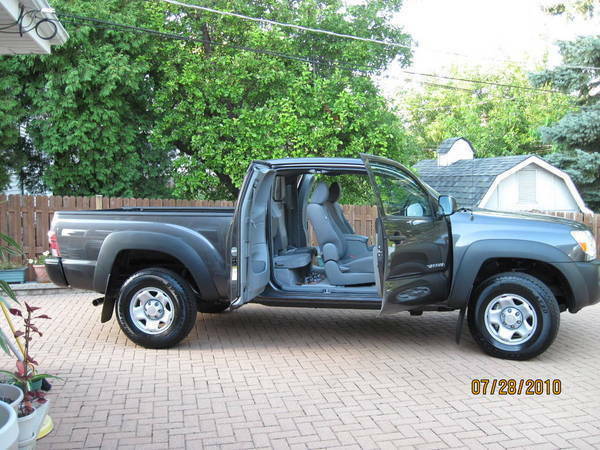 Just a stock Access Cab, no SR5 or TRD packages. I love the color, but last week I saw a green AC with the SR5 package - WOW! 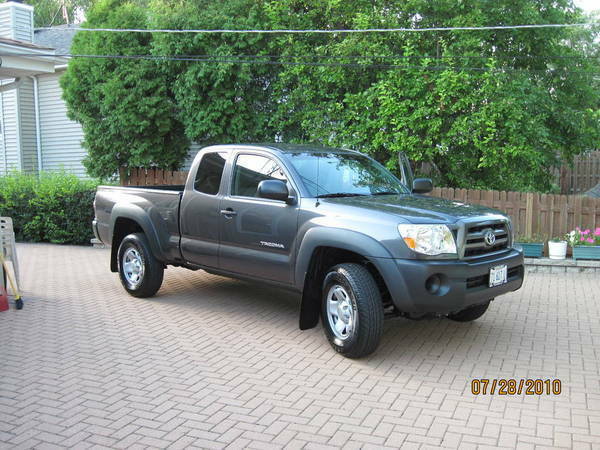 Looking for a new Toyota Truck. 2006 Corvette Z51 M6. Best mod ever!